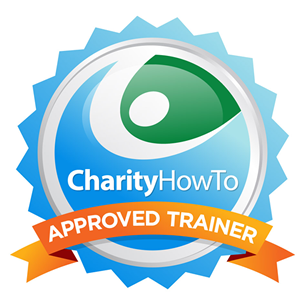 Hey, take a look at this great nonprofit webinar FREE Webinar: The 7 Fundamentals of a Monthly Giving Program at CharityHowTo! This free Webinar will provide you with an understanding of how even ‘small’ donors can truly become ‘giants’ and provide ongoing revenue for many years to come. 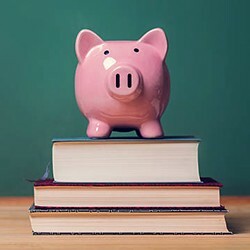 About Erica: This webinar is presented by Erica Waasdorp, President of A Direct Solution and author of the recently published how-to guide on starting and growing a monthly giving program: “Monthly Giving. The Sleeping Giant.”. She is currently working on her second book on the same topic, due to be published by Emerson & Church in Spring of 2015.